Phd Candidate, KTH, The Royal Institute of Technology. Stockholm, Sweden. Hydropower is a key energy source for achieving Sustainable Development Goal 7. Meanwhile, the effects of hydropower development and operation are complex, and potentially a source of tension on transboundary rivers. 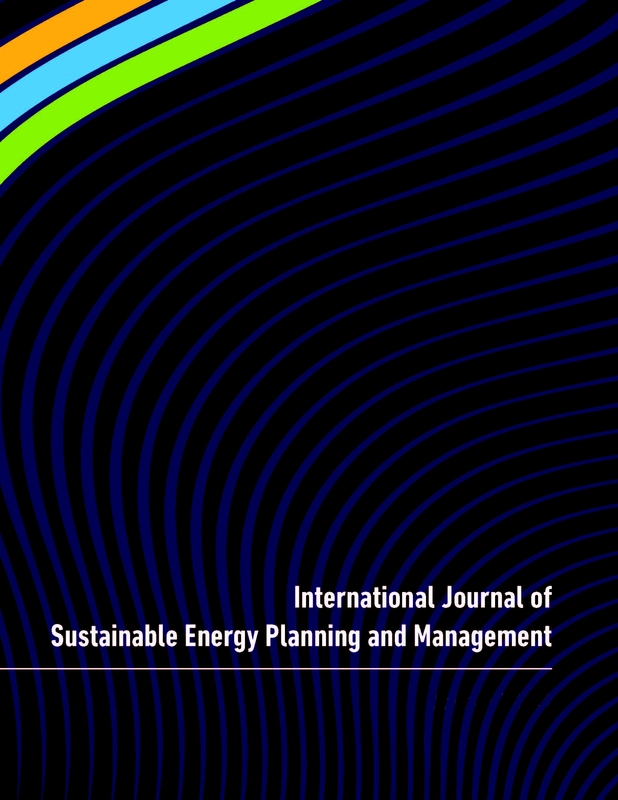 This paper aims at exploring solutions that consider both energy and water to motivate transboundary cooperation in the operation of hydropower plants (HPPs) in the Drina River Basin (DRB), where the level of cooperation among the riparian countries is low. OSeMOSYS was used to develop a multi-country model with a simplified hydrological system to represent the cascade of HPPs in the DRB. Results show that improved cooperation can increase electricity generation in the HPPs downstream without compromising generation upstream. It also demonstrates the role of inexpensive hydropower in enhancing electricity trade in the region. Implementing energy efficiency measures would reduce the stress on coal power plants, which will mitigate CO2 emissions by about 21% compared to the 2015 level.